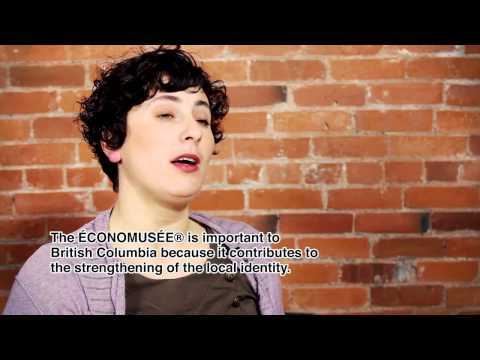 Watch our new video and experience Économusée® BC Artisans at Work. Watch Artisans at Work and interact with them as they share authentic hands-on techniques, in-depth traditional knowledge and genuine passion for their craft. Each destination is unique – yet all recognize the importance of conserving the heritage of traditional skills, producing authentic handcrafted products and contributing innovative ideas to their trade. 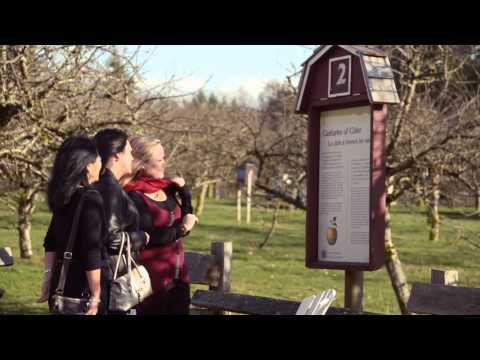 In British Columbia, there are seven Économusée® workshops located on Vancouver Island who welcome visitors: Merridale Ciderworks, the Cider-making Économusée®, Hazelwood Herb Farm, the Herbology Économusée®, Tugwell Creek Honey Farm and Meadery, the Mead-making Économusée®, Tofino Cedar Furniture, the Chair-making Économusée®, and Mary Fox Pottery, the pottery Économusée®, the Okanagan Lavender and Herb Farm, the Essential Oils Distillation Économusée®, Folki Herbs, the Essential Oils Distillation Économusée® on Vancouver Island. Two more will open their doors this fall: Townsite Brewing, the Brewing Économusée®, and Wayward Distillation House the Distillery Économusée®. We invite you to learn more about these thriving entrepreneurs and experience the exciting artisan products they create. Watch for announcements about the new artisan studios joining the ÉCONOMUSÉE® BC network soon! Learn more about ÉCONOMUSÉE® Artisans At Work, the internationally recognized brand for a global network of traditional artisans and agri-food producers who welcome visitors into their workshops, farms and businesses.